We just wanted THANK YOU for all of your support during our Indiegogo campaign! W have reached USD 74,000 so far. We are grateful for the positive responses and feedback we have received so far on this campaign. Always a pleasure to come back to the HK Electronics Fair. 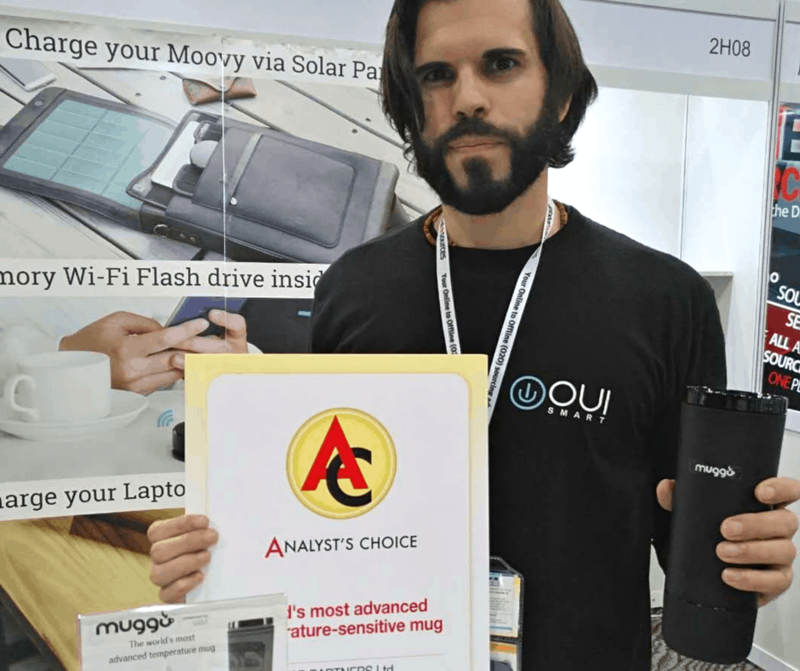 Happy to present the most advanced temperature control mug, Muggo and very honored to receive the award of Analyst choice , thanks for all of you ! 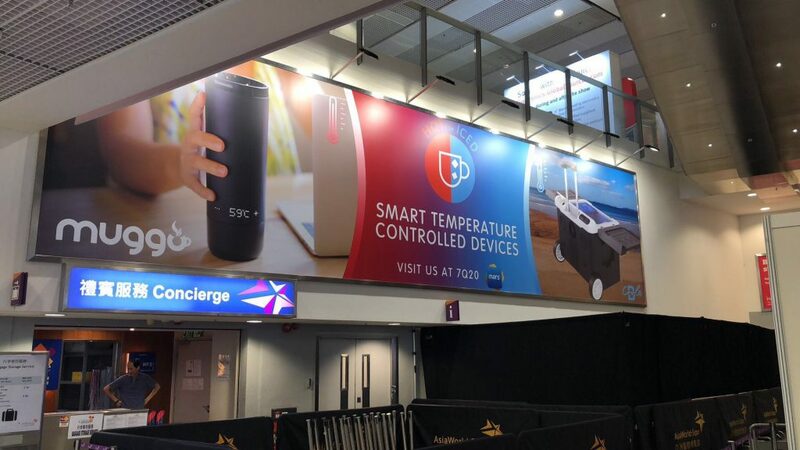 What a great exhibition at HK Electronic in Hongkong. 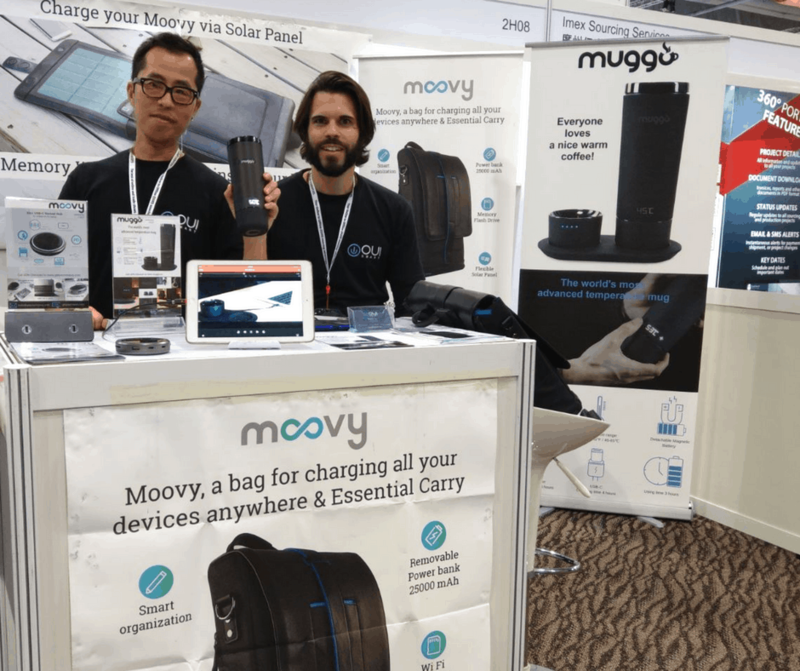 So glad to meet all new partners from USA, Japan, Singapore interesting in the Muggo. And we were so happy to receive the Analyst’s Choice of the Fair competing with more than thousands Products! Thanks again for the organization team which make our participation very effective.